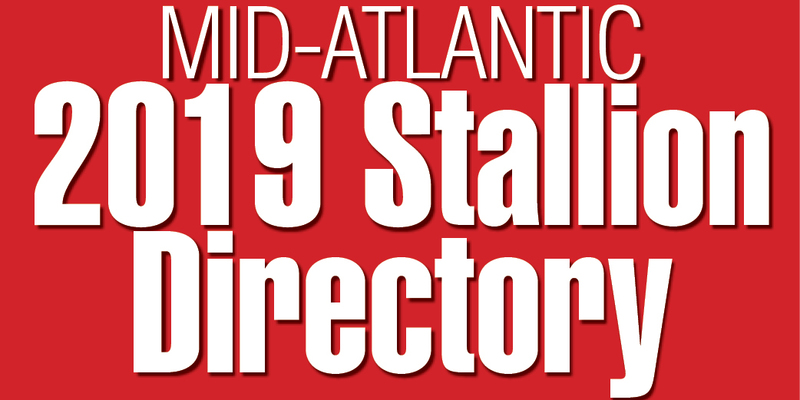 A poll to determine the annual Maryland-bred champions made its debut, and Joe B. Hickey Jr., with the assistance of Louise Pascal and Snowden Carter, selected Nickel Boy as the first state-bred Horse of the Year. Owned by Elmendorf Farm, the "aging warrior" sealed the title by winning the $25,000-added Jennings Handicap, the richest race ever staged for Maryland-breds, in December. The 7-year-old gelding, "son of a teaser and an unwanted mare," was bred by Melvin Blackburn. By *His Nickel out of Carickmacross, by Chance Play, Nickel Boy earned $53,734 of his lifetime total $345,691 in 1962. The other divisional champions were Alfred G. Vanderbilt’s 2-year-old colt Might and Main, Hugh A. Grant’s 2-year-old filly Abrogate, Mrs. R.C. Carpenter's 3-year-old gelding Beechwood, John A. Manfuso's older mare All Brandy and Mrs. Henry Obre's jumper Hunter’s Rock, also named most versatile performer. "Judging by the words written by Mr. Hatton, it is evident he has a low regard for Maryland's Thoroughbred industry, and, except for Mr. (Alfred) Vanderbilt, he holds out little hope for the men who are attempting to promote horse breeding in Maryland. "There is a broodmare in every fence corner of the State, but it seems that mostly their owners are looking for complimentary seasons or bargain rates and to avoid board bills. . ." wrote legendary racing writer Charles Hatton in The Morning Telegraph in December, which spurred Snowden Carter to remark about the upswing in breeding production in Maryland. "I would like to say that Mr. Hatton's column is pure hogwash, but, unfortunately, I can’t... 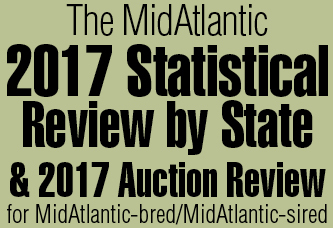 There is some basis for his charge that Maryland breeders are reluctant to spend money. I think our attitude is changing, but we still haven’t convinced ourselves that the best chance for success comes to those who own the most fashionable stock."